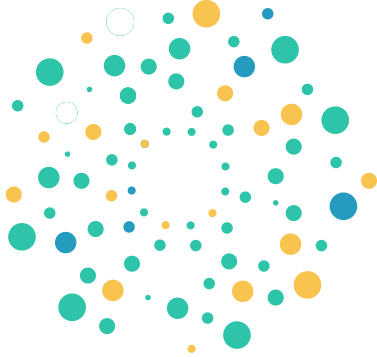 As cloud deployments grow more complex as IT organizations scale, it becomes more difficult to isolate and query log data from the increasing number of applications, networks, services, and other systems. 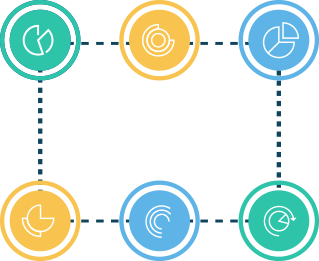 Logz.io provides complete visibility into one’s entire cloud infrastructure by centralizing all log data into a single dashboard. 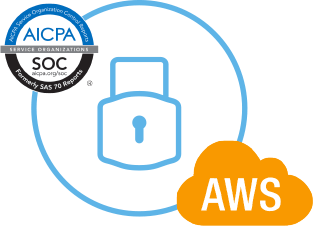 Built by Check Point veterans, Logz.io is compliant with SOC 2 Type 2 and ISO 27001 and is built on AWS cloud infrastructure, which follows compliance standards including SOC 1/SSAE, 16/ISAE 3402 (formerly SAS 70 Type II), HIPPA, SOC 2, SOC 3, FISMA, DIACAP, and FedRAMP. There is no ELK-based cloud platform that is more secure. 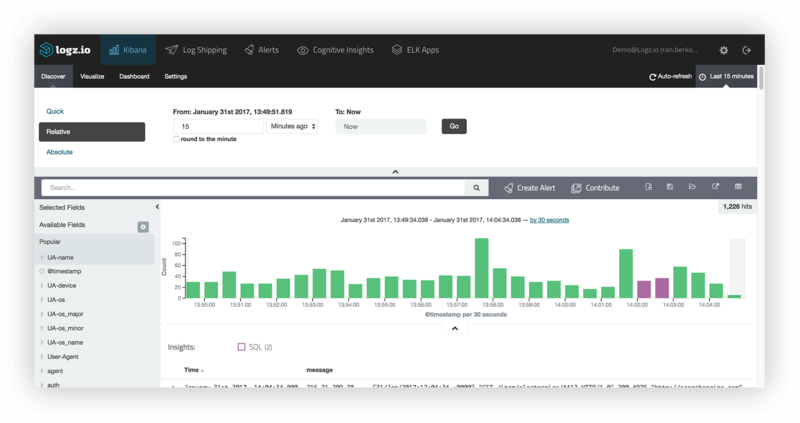 Logz.io users have free access to our online ELK Apps library, which contains dozens of different monitoring dashboards for various servers, applications, and services that can be downloaded and imported in a few clicks. The dashboards are contributed by our user community and also generated by our machine learning technology. The size of one’s cloud deployment will regularly increase and decrease as the amount of data that is generated by an IT environment naturally rises and falls. As a result, the amount of log data that is produced will also change. Logz.io automatically scales itself so that you will always pay for only what you ship and so that you will never lose data due to activity spikes.